Lalu is the Chairperson of the agency. 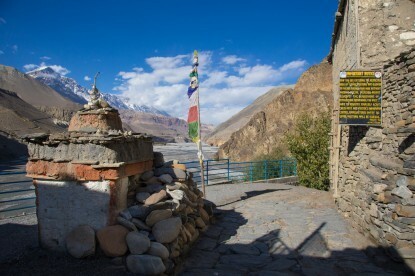 She started the business of Thirdpole Treks with her husband in 1992. 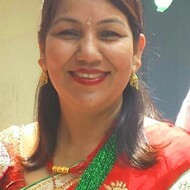 She is also a Nepali language teacher, so that she could not attend day to day work in the company. Usually, she is busy with expatriates in Nepal. Finally, Lalu is a cultural guide and able to make you visit most of the places in Nepal. Deepak started to run Adventure Thirdpole Treks in 1992 and is for that one of the most experienced entrepreneurs in Nepal. 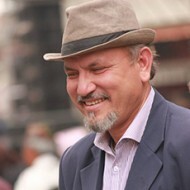 Very involved in the trekking sector in Nepal, he led the Trekking Agencies Association of Nepal (TAAN) for two years. 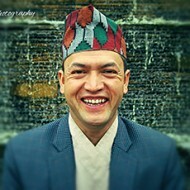 Deepak is also teaching at the Nepal Academy of Tourism and Hotel Management (NATHM) as an instructor since 1998. Raj started to work in the Hotel Sector where he met Deepak in 1993 and decided to be involved in Thirdpole Treks. He is handling most of the corresponding and look after most of the field operation in the company. He is in-charge of the European and American Market and deals with American and European agencies and customers. 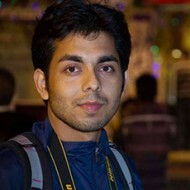 On the top of that,he is managing the English websites of Thirdpole as a content writer and photographer. 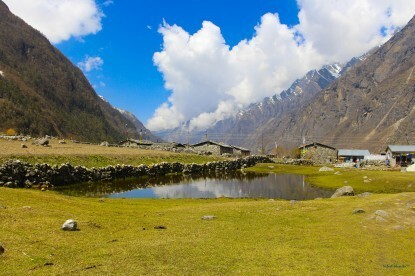 Anuj is also leading English speaking guests in the field for cultural tours as well as treks. 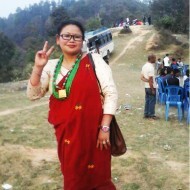 Jaya works for Thirdpole Treks since a long time. He started in 1993 as a porter and became trekking guide one year later. Jaya is a yoga teacher after completed his training in 2002. Since 2004, Jaya is able to lead you for a birdwatching hike. Finally Jaya speaks English and he is learning French language. Dendi is the climbing guide of Adventure Thirdpole Treks. He is the leader of all trekking peaks expeditions. 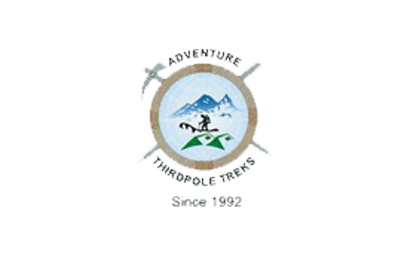 Adarsha Bhadur Mahat is a young trekking guide in Adventure Thirdpole Treks. He is basically focused on Annapurna and Everest Region. Adarsha Bhadur Mahat is a young trekking guide in Adventure Thirdpole Treks. He is basically focused on Annapurna and Everest Region. Everyone knows Bharat as Mahila. He started to work at Thirdpole Treks in 1993 as an assitant. In 1996 he became porter and since that time he is doing the same job. Mahila speaks a funny English. 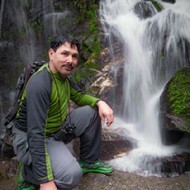 Sabin Dangol is a young and energetic Trekking Guide and Travel Consultant of Adventure Thirdpole Company. He has been working since 2010 as a staff of the company. 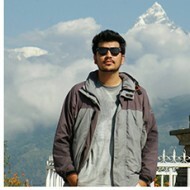 He also the student of Travel and Tourism Study so he has sound knowledge about the overall tourism in Nepal. He likes Trekking, Hiking, Tour, Sightseeing, Photography birding, and so many adventure activities. 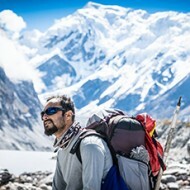 Kokil Thapa works as an IT manager in Adventure Thirdpole Treks. His responsibility is to maintain the Website as a user-friendly way and deal with every internet services. Krishna Bogati is working in Adventure Thirdpole as SEO expert. His responsibility is to Optimize the website in google ranking. in charge of Tibet and Kailash Lal worked as an assistant in trekking from the establishment of the company in 1992. 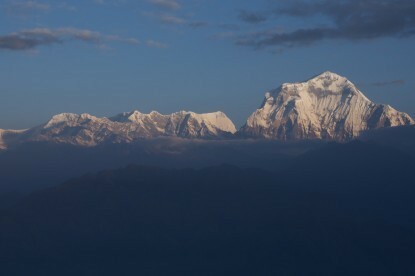 In 1995, he was promoted to trekking guide. Then he became Sirdar (leader) in 1997 and climbing guide in 2000. She is working in Adventure Thirdpole as a cook. 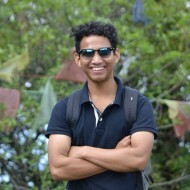 https://www.tourhq.com/guide/np77234/kedar-giri kedar one of the well experienced guide of our company.He is loyal and well educated guide.He is a young and energetic trekking guide.He is here since 2012.He is full of positiveness and a bachelor degree holder in the Tourism.He is full of both Practical and Theory Knowledge about Trekking, Tours and all the activities related to tourism. He also have a experience of Hospitality from abroad as a internee in Marriott putrajaya hotel in Malaysia.He is helpful, friendly and co-operative staff in our company.He can easily handle the any difficult situation in any place anywhere.He is the one part of our company.He is loyal and disciplined staff. 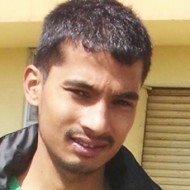 Raj Kumar Tamang is our Company driver he is young and very enthusiastic person. he drives vehicle very surely and comfortably. During his driving all traveler become Happy.